Twinkly Tuesday | How Do You Do It? 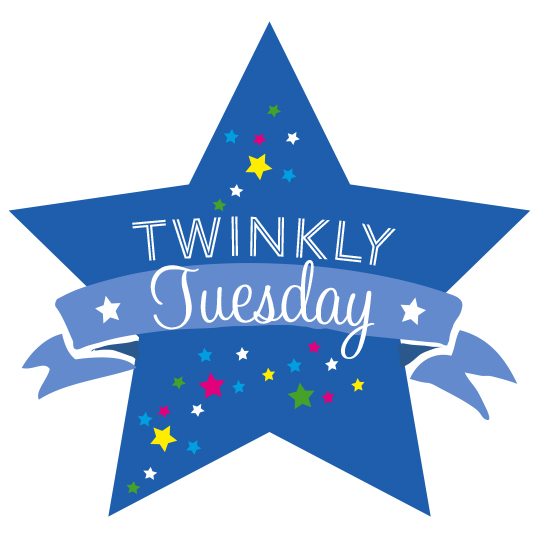 Looking for Twinkly Tuesday, the link party where you can share your favourite post, old or new? 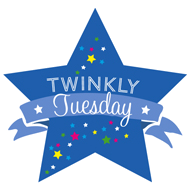 Twinkly Tuesday is now hosted by Lisa of Mummascribbles. Go say hello to her! 4/28/2015: Featured posts from Practicing Motherhood, Apparently Awkward, and Awesome Austerity. 5/5/2015: Featured posts from My Kid Doesn’t Poop Rainbows, Doctomum, and Mrs. H’s Favourite Things. 5/12/2015: Featured posts from MyTwintopia, Mumbling Mel, and Carry on Katy. 5/19/2015: Featured posts from Katey Writes, 23 Week Socks, and Thirsty Daddy. 5/26/2015: Featured posts from Raising the Rings, Life in Vista Street, and How Do You Do It? 6/2/2015: Featured posts from Joyful Mud Puddles, A Crazy Mother’s Words, and How to Be a New Dad. 6/9/2015: Featured posts from Confessions of a Ninja Mom, and Domesticated MOMster. 6/16/2015: Featured posts from Carry on Katy, Confessions of a Ninja Mom, and Little Hearts, Big Love. 6/23/2015: Featured posts from occupation: (m)other, The Gifted Gabber, and Pirates and Dollies. 6/30/2015: Featured posts from Maybe Baby Brothers and Me, Motherhood: The Real Deal, and Glimmer of Hope. 7/7/2015: Featured posts from 23 Week Socks and Une Poignée d’Amour. 7/14/2015: Featured posts from Love from Clueless Mum, Chirpy Chatterbox, and Currently, Kelsie. 7/21/2015: Featured posts from Hectic Dad, Motherhood: The Real Deal, and Parenting Highs and Lows. 7/28/2015: Featured posts from Coombe Mill and Motherhood: The Real Deal. 8/4/2015: Featured posts from My Random Musings and Snowing Indoors. 8/11/2015: Featured posts from How Do You Do It? and The Guilt Free Guide. 8/18/2015: Featured posts from 23 Week Socks and Living Life. Hello – Just wondering if you are still hosting your Tuesday link parties? Thanks! Yes!! Just taking this week off. You can find my cohosts at Mummascribbles.com and The Twinkle Diaries.